Michael is one of the captains of the Huron High School varsity hockey team and a great guy. I sponsor the Huron Hockey team with game photography and do individual action posters for all the athletes so I have watched Michael excel his entire HS career. 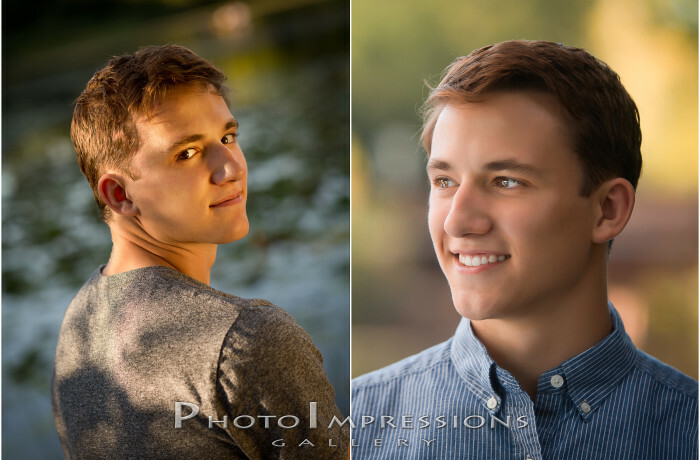 For Michael's senior pictures we decided to do portraits at a riverside park in Ann Arbor and then continue in my Plymouth Michigan portrait studio.